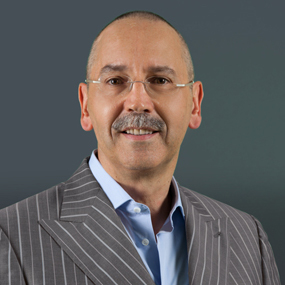 Dear friend, in this article I will try to make an overview of the current business environment in Romania where I actually live and work. I hope to give you useful information for deciding to invest in this country or not. Romania is the largest of the countries of south-eastern Europe and lies on an area of 238,391 km2. It’s bordered to the north by the Ukraine, by Hungary to the north-west, by Bulgaria and Serbia to the south and south-west, the Republic of Moldova to the east and by the shores of the Black Sea to the north-west. The current population of Romania is over 19.9 million inhabitants with 1,883,400 inhabitants living in Bucharest, the capital city. The official language in Romania is Romanian and over 80% of the population claim that they belong to Romanian Orthodox Church. It has become a member of various international organizations: the United Nations in 1955, the EBRD and OECD in 1991, the OSCE and OIF in 2003, NATO in 2004 and the European Union since January 1st, 2007. Romania’s main trading partners are members of the European Union, as well as China and Russia, with most exports going to Germany, Italy, France, Turkey, Hungary and the UK. It’s a market with tremendous potential, a strategic location, and a business environment that offers opportunities. To successfully seize the business opportunities requires a careful evaluation of the market, persistance and dedication. Romanian hospitality is very well known and they have a kind and friendly attitude towards visitors. They are reliable business partners who respect their contracts, deliver and prefer to conduct business with people who are down to earth and do not blow their own horns. At business meetings, it is important to behave in a polite and appropriate manner, paying attention to good etiquette. Romanian business culture places great importance on courtesy and respect for senior people. Responsibilities and positions are clearly defined and those with authority command a higher level of respect. Romania removed its communist dictator more than 20 years ago, but the Romanian government still plays a role in the economy in terms of influence on the business environment. Most income is paid in the local currency, the “leu”. Romania’s membership in the EU is one of its most persuasive advantages. As a relatively new (2007) member, Romania offers a sizable domestic market and a comparatively low-cost foothold for accessing the EU market. Much of the foreign investment in retail and manufacturing has been based on these two elements. In addition to this larger market, its membership makes it eligible for billions of euro in EU grant funding. The set of financial supports are available to support investment in physical infrastructure and many other types of projects, and require a co-financing component from the recipient, in addition to the national government. Romania’s investment attractiveness is fueled by the constant low cost of local labor, Romanian average labor cost is still being the lowest among European countries. Among the most important investors in Romania are European countries. The first place in the FDI top is held by the Netherlands, with 20,7% of the total FDI, Austria with 17,8%, Germany – 12,2% and France – 8,3%. Besides multinational players, a new generation of local businesses started to emerge. As a result, between 2003 and 2009, Romania has been referred to as a “Tiger” due to its high growth rates and rapid development. In addition, its location in Southeast Europe shortens the distance for export sales to Turkey, the Balkans, the Middle East and markets such as Ukraine and Russia. Several foreign manufacturers have moved into Romania for this reason. Romania’s powerful concentration of high-end software development and services is almost entirely export driven, serving the global market. Its stage of development and requirement to conform to the standards of the EU drive many of the business opportunities for foreign firms. The best prospects for sales are in sectors as agriculture, environmental and information technologies, energy and healthcare. 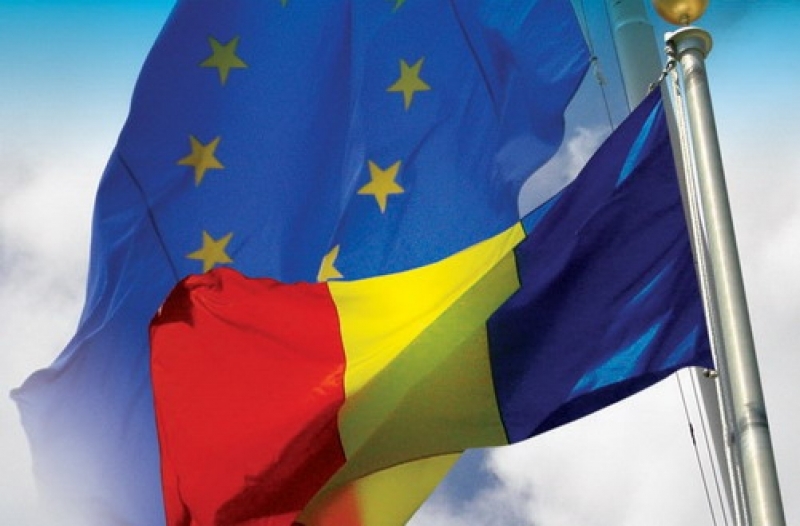 The EU has allocated approximately 27.5 billion euro to Romania for projects in areas ranging from transport and rural development, to energy and environment. There are always more needs and projects than available funding in Romania. 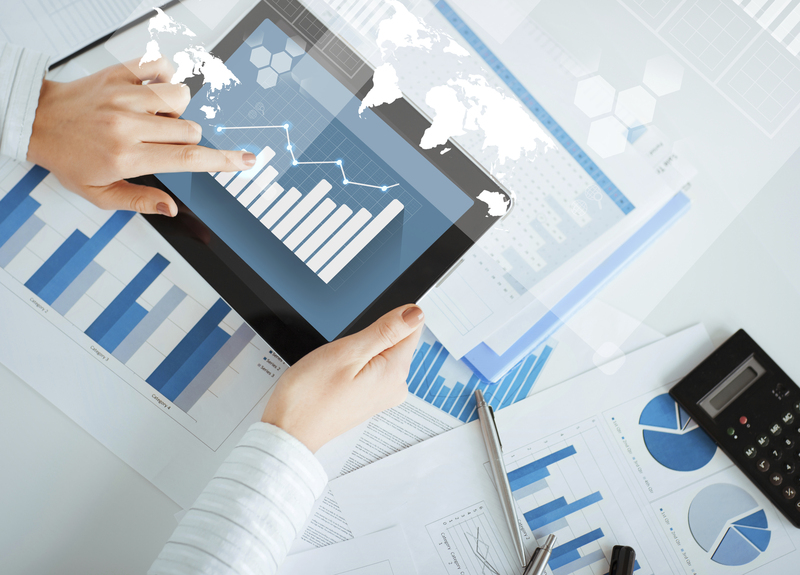 Foreign companies should examine the reliability of a buyer’s financing arrangements. One method for identifying business opportunities is to find where one of the best prospect sectors intersects with the buyer’s ability to access EU funding and arrange co-financing. Globally, Romania stands at 61 in the ranking of 189 economies on the ease of starting a business. 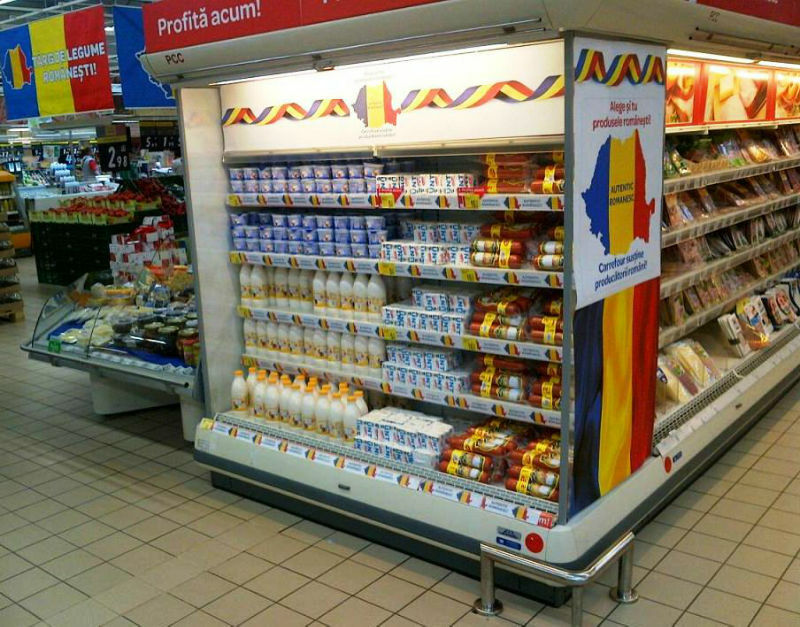 A local business presence is vital to success in the Romanian market, and this can take the form of a distributor agreement, subsidiary or acquisition. Businesses considering the Romanian market should research their specific prospects thoroughly, perform due diligence, and be ready to adapt their business models as needed. Retaining legal counsel with solid knowledge of Romanian law is extremely important, and relationships with banks and accountants can provide excellent value as well. Selling through a local Romanian partner is a standard element of most entry strategies. Therefore, a foreign company’s success can hinge on identifying, qualifying and selecting a partner with the resources and expertise to help accomplish its objectives. In addition to its strategic position on the Black Sea, Romania has extensive natural resources, a productive agriculture sector, and the potential for strong growth in industry and tourism. So, if you think to invest and create a NewCo or re-locate your actual production please do consider this excellent opportunity. I’ve personally decided to invest in Romania for all the above reasons, easy to find qualified and relyble people with good skills in many differts areas. The banks are also helping a lot new investmentes, local administrations try to minimize all the burocratic issues. Company income tax is 16% flat fro this year if you’d like to take the divident an additional 5% tax is applied. If you need any help to settle down your NewCo , please do not hesitate to contact me.